In honor of Thanksgiving, I thought it would be fitting to pay tribute to one of the nation’s most historic wine regions. 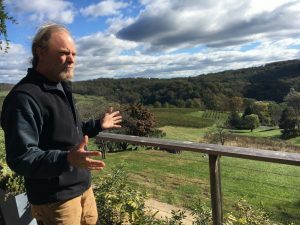 Virginia Wine Country is rich with American history and filled with unique wines that stand the test of time. You could easily make the argument that Virginia Wine is the most American wine in the world. Don’t believe me? Read on! October marked the 30th Virginia wine month (the oldest in the United States) and the folks from Virginia Wine invited me to join their annual celebration. Admittedly, I knew very little about Virginia wine before embarking on this adventure. Granted 36 hours in the area doesn’t exactly make me an expert, but I did learn a ton in a very short time. I’ve spent close to a decade in Northern California and learn something new about our incredible wine region literally every day. What I did learn from my quick trip was, the people behind the place make these wines truly one of a kind. 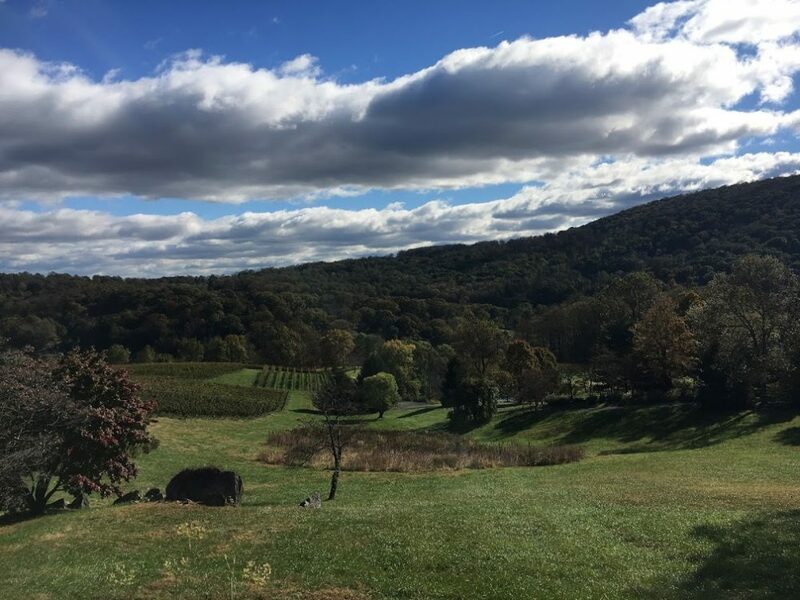 Less than an hour from the nation’s capital, you will find Northern Virginia’s wine country. 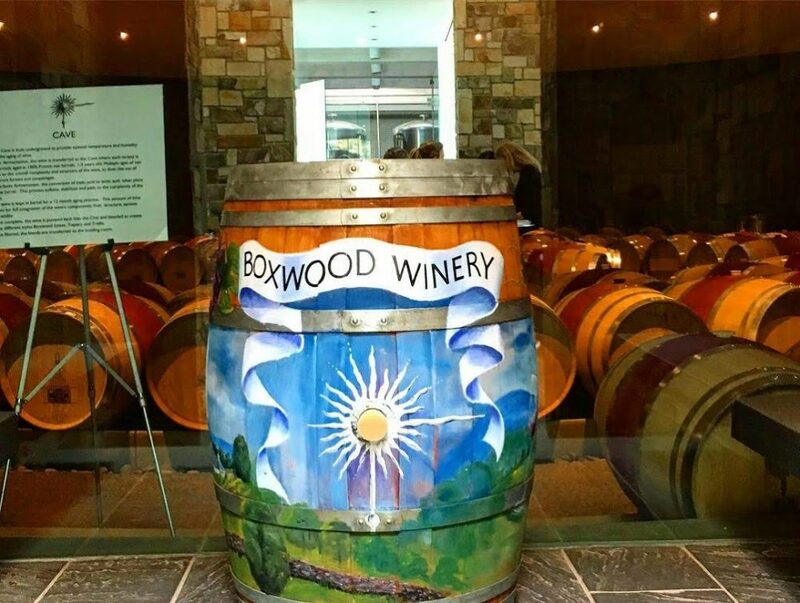 In between the rolling hills sits some of Virginia’s most well respected wineries. Virginia’s unique midpoint position makes the wines a nice balance between the old world and the new. Twelve years after English colonists first settle in Jamestown, the Virginia House of Burgesses made it a law that each male colonist would grow at least 10 wine grapevines. 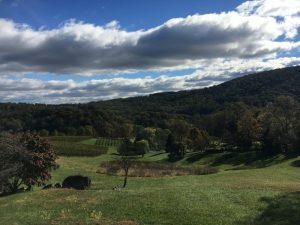 As a result, Thomas Jefferson along with a little help from his friends at the Virginia Wine Company (George Washington and George Mason), decided to dedicate 2,000 acres of his land to start a vineyard and winery near his estate in Monticello. Its hard to believe with a wine region with some much history folks outside of the area know so little about it. 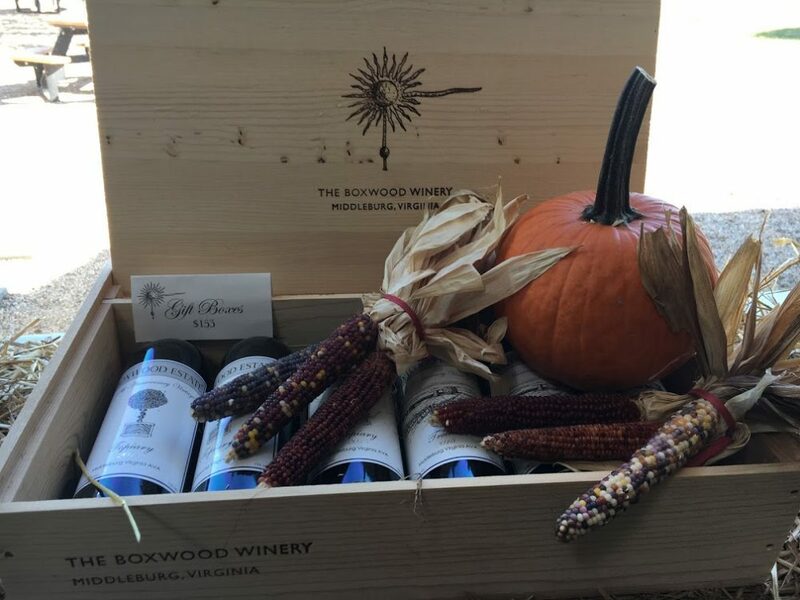 Virginia is home to 270 wineries, 28 wine trails, 10 wine-making regions and 7 AVAs! 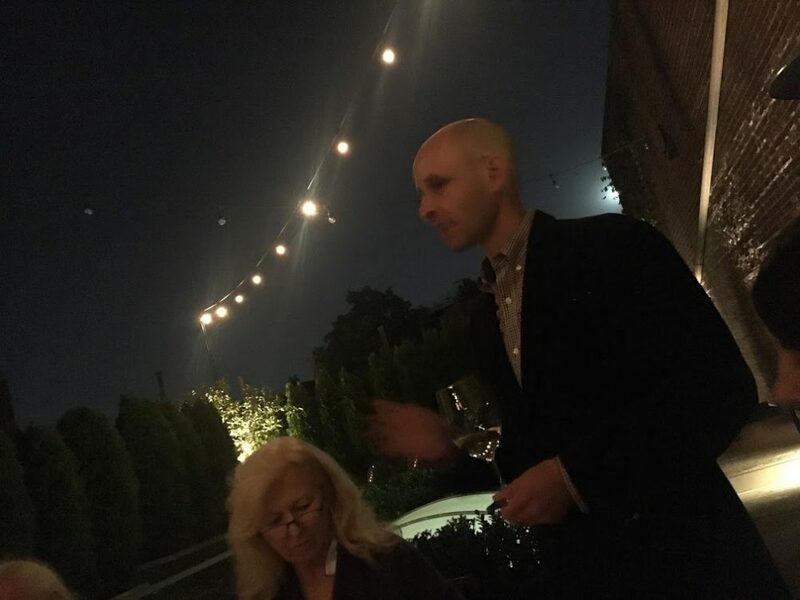 Our introduction to Virginia wine country was kicked off with an amazing six course harvest dinner at Fathom Gallery in Washington, DC and lead by Neal Wavra of Field & Main Restaurant. Neal joked that they normally get a lot of rain in Virginia. But in 2018, it rained 30 days straight and then 45 days straight again. Being a California girl born and raised, it’s easy for me to forget about the “seasons” and how they are very much a reality for a good part of the country. Living through the seasons, is all fun and games when you are making snow angels and jumping into a pile of rainbow colored leaves. But, when it comes to growing grapes and making wine, the struggle is real. Especially when you are dealt one of the most difficult years in recent memory. 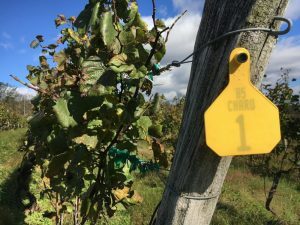 It means managing and dealing with a horrible harvest like the one winemakers in Virginia saw in 2018. One of Virginia’s premier wineries, Linden Vineyards is located in the Blue Ridge Mountains, 60 miles west of Washington DC. The entire wine production of 4,000 cases comes exclusively from three distinct vineyard sites (listed below). 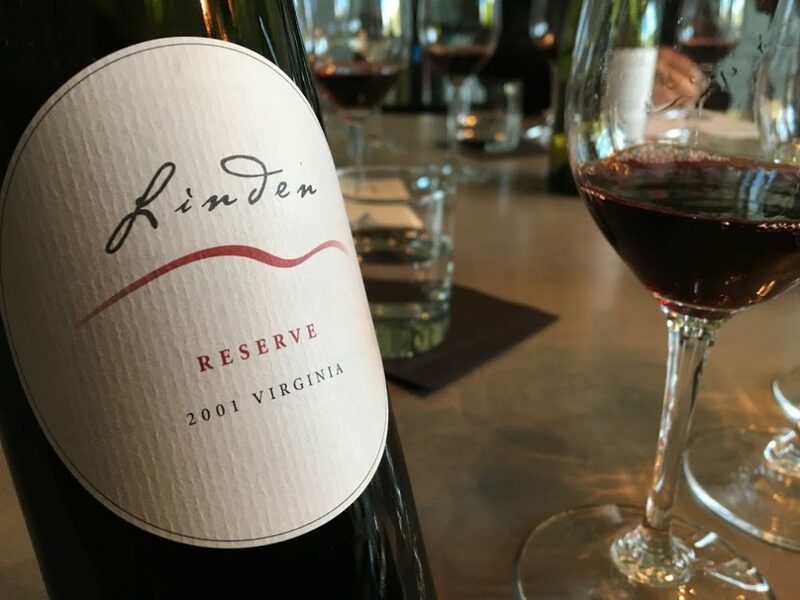 Linden is best known for single vineyard bottlings of Chardonnay, Sauvignon Blanc, and Bordeaux variety red blends. Jim Law, the “God Father” of Virginia Wine and owner of Linden Vineyards. So what do you do when Mother Nature pounds you with lemons? You make Rosé! Expect to see plenty of Rosé from Virginia wine this spring. Which works out great for all of those #Roséalldayers out there. In addition to making Rosé, the state’s main grapes are Viognier and Cab France. Chardonnay is the most planted grape in the commonwealth of Virginia and is typically dry. Petit Manseng is one of the key white grape varieties of South West France and is well suited for Virginia’s heat and humidity. In addition, they also bottle Petit Verdot, Meritage (another name for a Bordeaux Blend), and Cabernet Sauvignon. 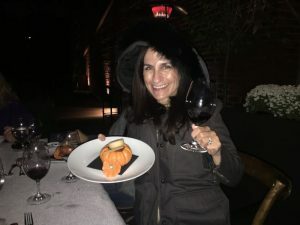 During the harvest dinner in DC, I tasted a wine that I had previously never even heard of let alone tasted. However, I was quickly schooled that this wine is “all the rage” and apparently has been for YEARS! What was I doing in October, 2015 when all the hipsters were drinking partially fermented sparkling wine you ask? Oh, I was attempting to keep 2 month year old twins alive. At the same time, trying to figure out how my life when from cool wine oh to spit up covered twin baby mama. OK back to wine tasting! 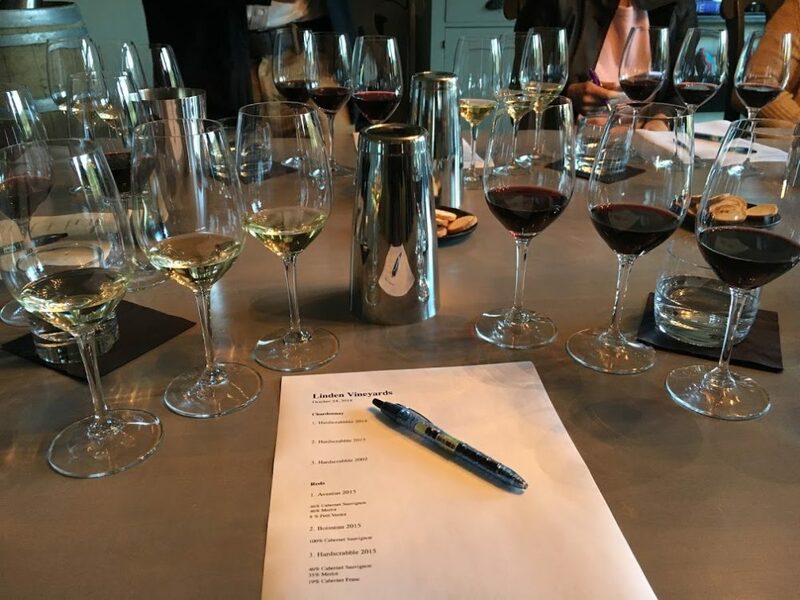 During our wine tasting with Jim Law at Linden Vineyards, we tasted three chardonnays from different years, but from the same vineyard. 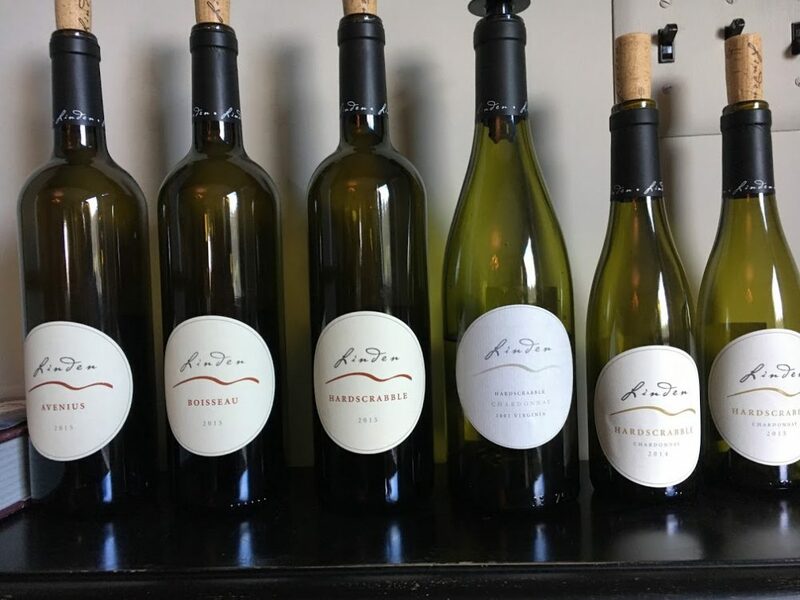 Linden Vineyards 2015, 2014 and 2002 Hardscrabble Chardonnays. Law recommends aging his single vineyard chardonnays 5-10 years. Law says he uses the Wente clones because they ripen early and maintain acidity better than the Dijon clones. 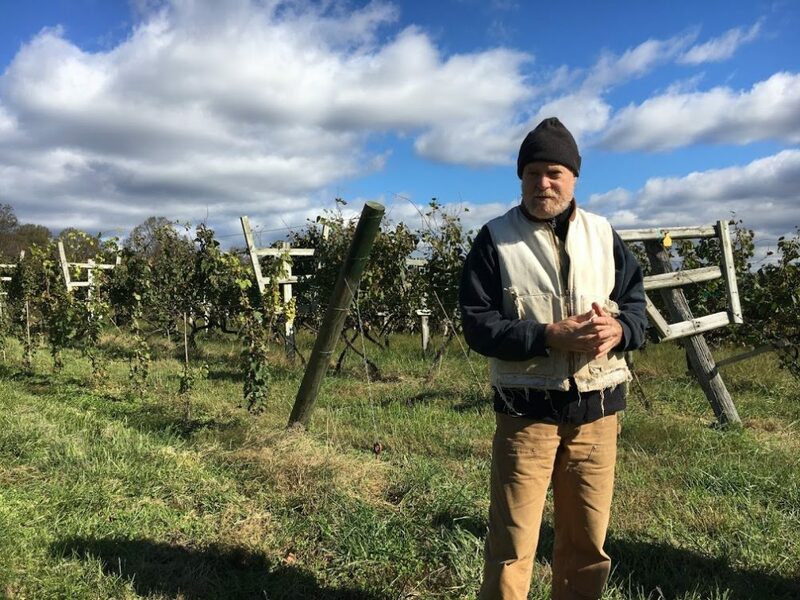 That works well for the the wines he’s trying to produce with the climatic conditions of the Virginia wine region. 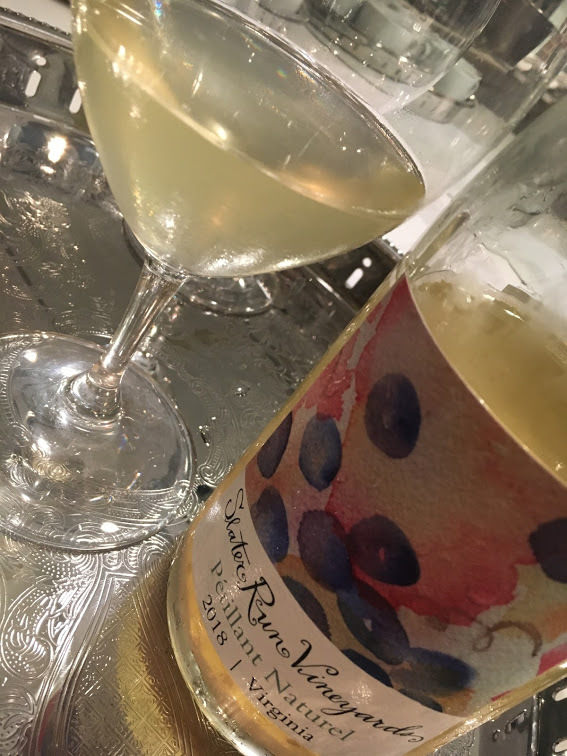 Tasting the 2002 Hardscrabble Chardonnay quickly transports Law back to the early 2000’s. We tasted three Linden Vineyards reds from the 2015 vintage but from three different vineyard sites. Hardscrabble, the estate vineyard of twenty acres surrounding the winery building. It includes some of the original vines planted in 1985. Avenius Vineyard, located just one mile north of the winery on a high ridge. This cool site was planted in 1996. Boisseau Vineyard, six miles west of the winery in the town of Front Royal. It is a warmer site situated on a west facing bluff overlooking the Shenandoah Valley. Then after some questions about how his red wines age Law was kind enough to open up a 2001. I couldn’t help but reflect back to what he must have been doing in September 2001 and so I asked. Law recalled, September 11, 2001 as a picture perfect day. The sky was clear, the air was cool, and he was in the middle of harvesting Sauvignon blanc grapes. A day no American will ever forget. 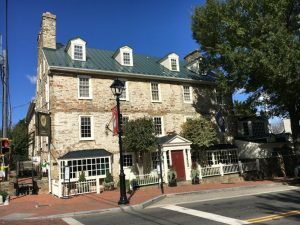 After leaving Linden Vineyards we made a quick stop through the quaint town of Middleburg. 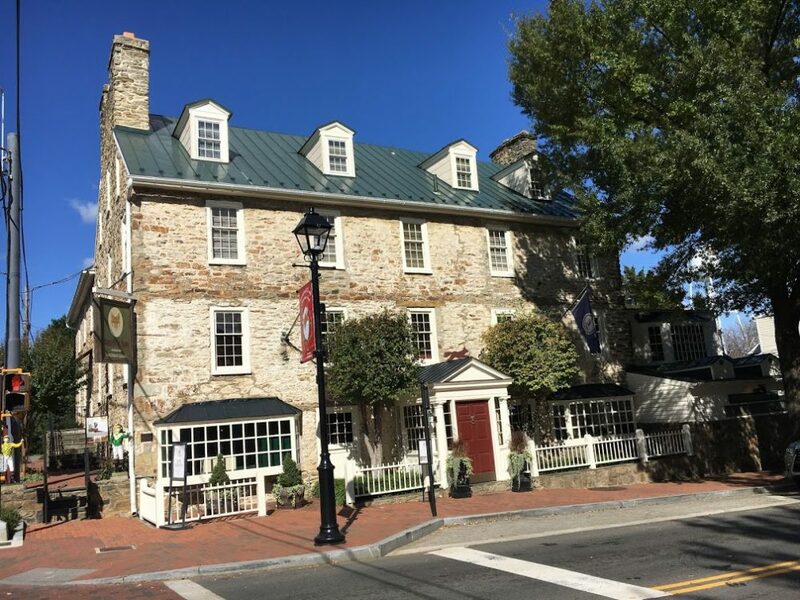 Straight out a a storybook, lunch at the Red Fox Inn & Tavern left our bellies full and our hearts warm. Virginia wines served were the the 2015 Horton Vineyards Viognier and the Breaux Vineyards, Ltd. – 2012 Meritage. Then it was off to the nearby Boxwood Estate Winery. A boutique winery that produces under 5,000 cases and all under $45. 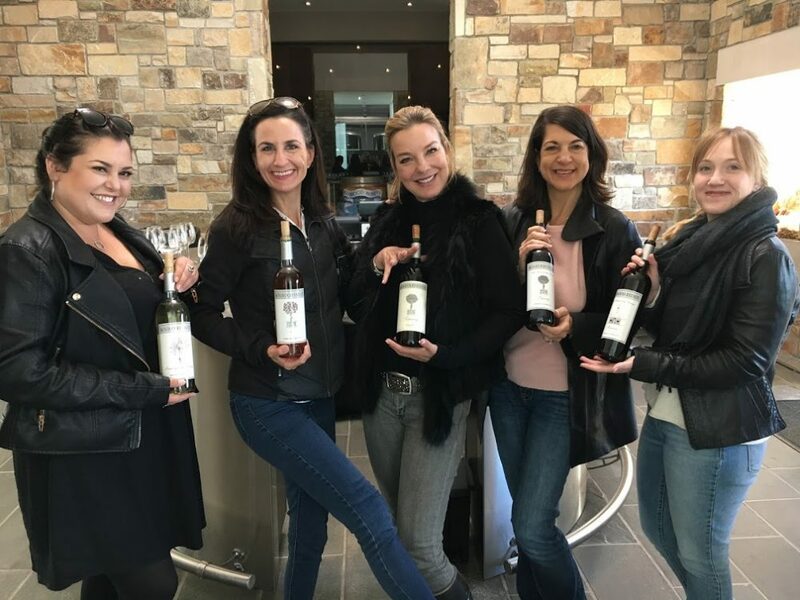 The Middleburg AVA is located in the northern Piedmont region of Virginia, 50 miles west of Washington, D.C. and named after the town of Middleburg. Boxwood, a National Historic Landmark, is one of the earliest horse farms in Middleburg, Virginia, a region of American colonial and Civil War history. 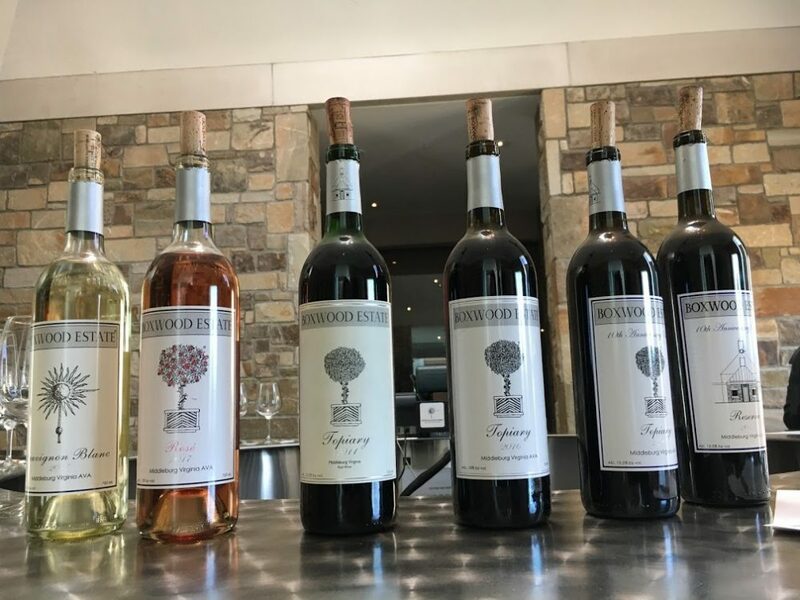 During our very brief visit we managed to taste the Boxwood Rosé, Sauvignon blanc, 2015 Boxwood Estate Reserve, Topiary verticals 2011, 2015 & 2016. After that it was off to Dulles and back home to the toddlers! If you missed out on Virginia Wine Month, April is Virginia Vineyard Month. 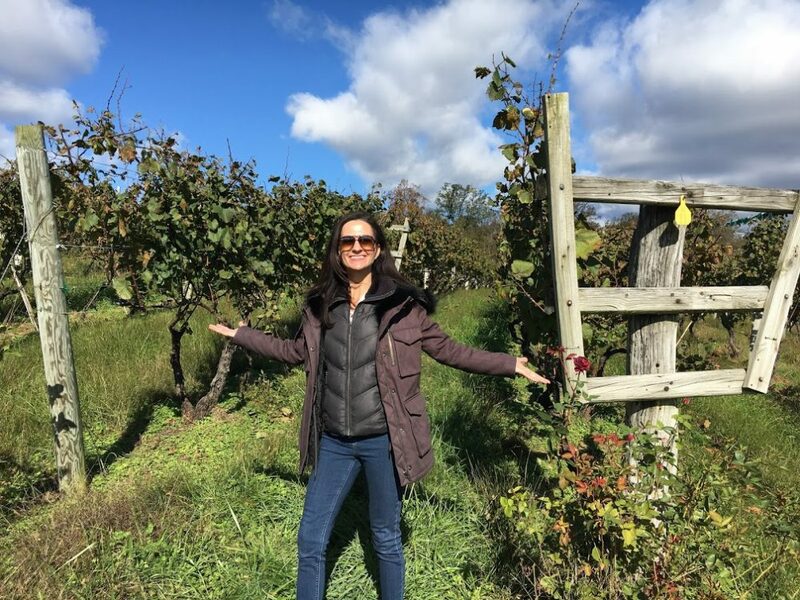 Spring is bud-break and a beautiful time to visit any wine region, especially Virginia which is one of the most beautiful places in the country. I know because I saw it with my own eyes! FINALLY!! Thank you Virginia Wine! 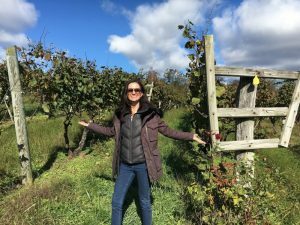 Looking for Virginia Wine to try? Pick up a bottle from one of these producers and tell us what you think! RDV Winery, Linden Vineyards, Boxwood Winery, Sunset Hills Vineyards, Paradise Springs Winery Clifton, Virginia Glen Manor Vineyards, Slater Run Vineyards, Horton Vineyards, or Breaux Vineyards, Ltd.